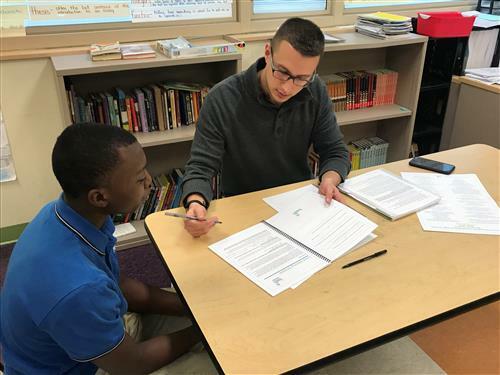 2/21/2019 -- A College Now program that matches new students with mentors who have degrees has proved to help the students persist in their postsecondary studies and graduate from college. Many of the students are the first in their families to attend college and can benefit from a mentor’s experience. 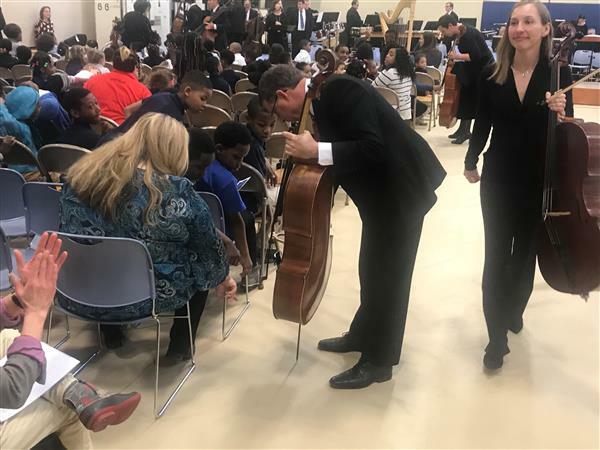 2/13/2019 -- Ten second-graders playing violins joined the renowned orchestra in a rendition of “Pop Goes the Weasel.” More than 50 of Mound’s second-graders are learning to play instrument this year as part of the orchestra’s new Crescendo program.